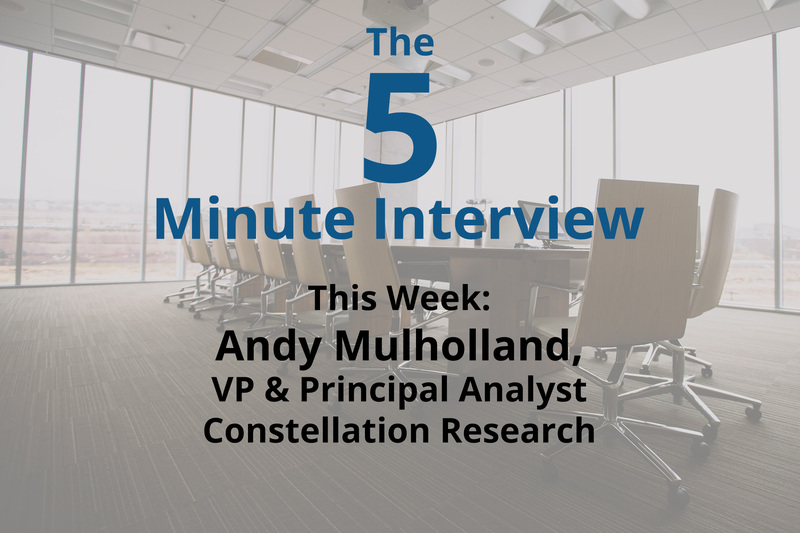 For this week’s 5-Minute Interview, I spoke with Andy Mulholland, Vice President and Principal Analyst at Constellation Research. I interviewed Andy at GraphConnect Europe. Talk to me about how you first heard about graph databases and Neo4j. 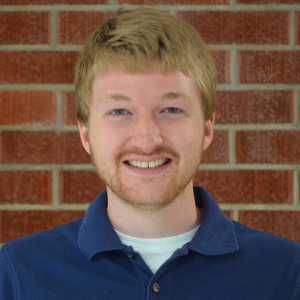 Andy Mulholland: The graph database phenomena has been around for a while. I use the word “phenomena” because it originated from a new school of thought that developed from wanting to use data in a different way. The passage through Google, social webs, CRM, and different types of marketing led naturally to graphs because they are really the only way some of the new problems can be solved. As we move towards the Internet of Things (IoT), we have more content than ever before — content plus people plus things. We have new intelligent technologies that are already connected, and these are only increasing in scale. So, the answer’s growth. It’s pretty straightforward. What are the most common applications you see with graphs and the Internet of Things moving forward, specifically related to smart farming? Consider Deloitte’s new headquarters building in Amsterdam, which has 22,000 sensors in it that are constantly producing environmental data about the building. A temperature change in a room could be caused by a variety of factors — such as an open door or lights that are turned on or off. The sensors provide a mass of data, but we have no idea how it all fits together until a sensor moves out of balance. It’s an event. Suddenly, we now put all of that data into use, which wouldn’t be possible without graphs because it is all about data relationships. Where do you see graphs and IoT going in the future? Andy: The best way to think about IoT and the impact it’s having is to use the word “smart.” For example, we’re all quite familiar with the word smartphone. There are smart services on the phone — such as Uber — that use your position, your likes and dislikes to make a real-time connection between you and the most appropriate cab. We have smart homes with services such as Hive and Nest, smart cars and even smart cities. So, it’s not that we have to wait for something to happen — it is happening now. The price of services has dropped and connectivity has become extremely easy. So there’s no seminal event to kick it off — in fact, it’s really the other way around. We’re starting to talk about the AoT — analytics of things — and the value comes from the analysis. In looking forward, the more people want value from IoT, the more they’re going to want to explore the relationships between everything. And this leads them, quite naturally, to graphs. Any other thoughts on IoT, Neo4j or graphs? 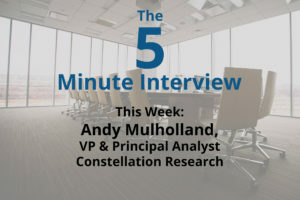 Andy: When we start talking about hundreds thousands of things being interconnected, it’s very unlikely that somebody owns all the data. It’s even more unlikely that the data will be used by a single entity, which means the database needs to be open source. Neo4j occupies the principal position in the market. It’s widely used. It has all the right characteristics. So, my reply is quite simple — if you think you’re going to be sharing with other people, then it’s better to go with what people are already sharing. Andy: Thank you for letting me come along and share these thoughts. And hopefully, if you’re a Neo4j person, you’re going to be looking at one hell of a future because there’s an awful lot of things to be connected and an awful lot of data from them. Discover why the Internet of Things should really be called the Internet of Connected Things: Click below to read this white paper, Six Essential Skills for Mastering the Internet of Connected Things. Great interview with Andy. I totally support the notion for open source. And, I didn’t even consider an Analytics of Things. Very cool. I think it is safe to say that business analysts roles will continue to grow in companies. It will become more dynamic and valuable as these changes continue to come about.